The Red Cross is on the scene in every major disaster, and Hurricane Sandy is no exception. I’ll be donating to help their valiant efforts to help NYC recover and get this grand city back on its feet again. To help with the fundraising effort, I’m sponsoring a giveaway – to enter, you can donate to the RED CROSS or help spread the word about the giveaway. Every donation counts as an entry in the giveaway (make sure you click to let me know that you donated – and THANK YOU)! Free entries to the giveaway can be gained by tweeting or facebooking about the fundraiser. This fundraiser is TWO DAYS ONLY – Monday&Tuesday, November 5th-6th. I will be traveling to NYC on Monday, taking pictures, and posting on my Facebook Page, today during the fundraiser, as well as tomorrow (Tuesday) during the trailer shoot. There are some fun/exclusive prizes below – I’ll be having the cast and crew of the trailer shoot sign the Mindjack Trailer screenplay and a copy of the book tomorrow! THANK YOU for helping the victims of Hurricane Sandy! I was wondering the other day what happened to the trailer you had mentioned in the works. Can't wait to see it. Your form says 'This Contest is no longer accepting entries'. Is the contest already over? Should be all fixed now – thanks! You are amazing! Period. I am so sorry I am not going to be able to meet up with you, totally stinks! Perhaps in the future, BEA? Me coming to NYC and Hurricane Sandy – probably both once-in-a-lifetime events. But if I ever make it out this way again, we will make it happen! The rafflecopter should be fixed now. 🙁 Can you refresh for me and see if it changes? Thanks! 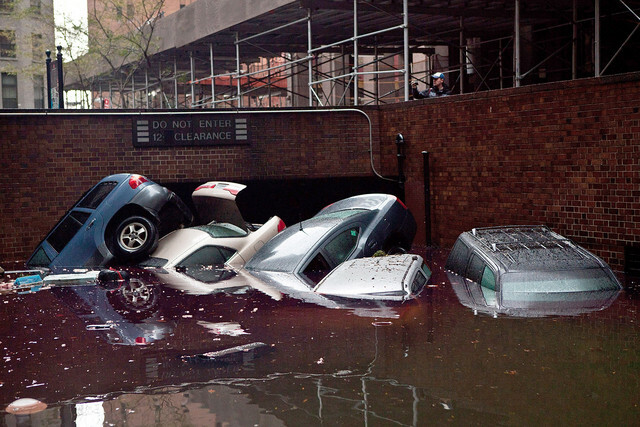 Sandy did a number on NYC. Glad you'll be able to get in and do your trailer and continuing to keep that area in my thoughts.